Come have listen to the NEW Barefoot Sound LFE15 featuring (2) 15” Dual-Force drivers. The Low-Frequency Effects bass driver will be setup in a 5:1 and 2 channel stereo configuration. 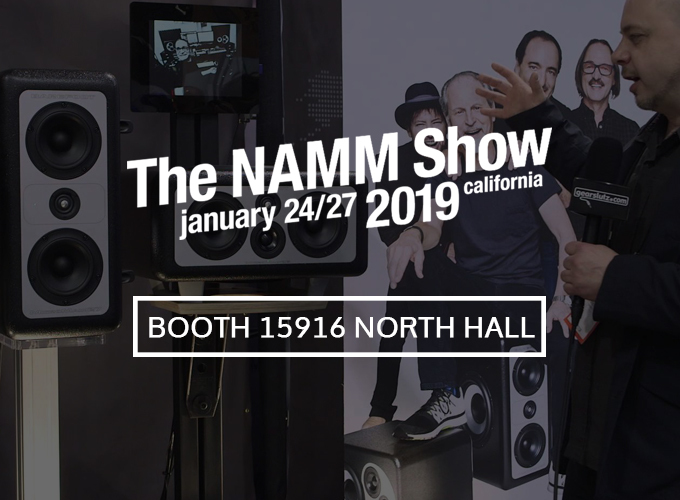 We will also be giving demonstrations of the MicroSub45, Footprint01, MiniMain12 and entire Barefoot Sound product line in the North Hall booth #15516.